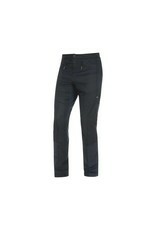 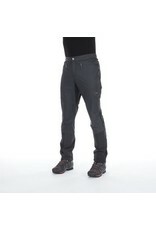 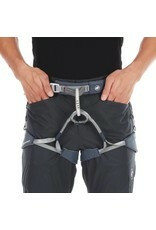 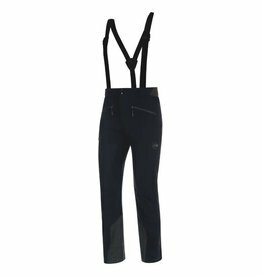 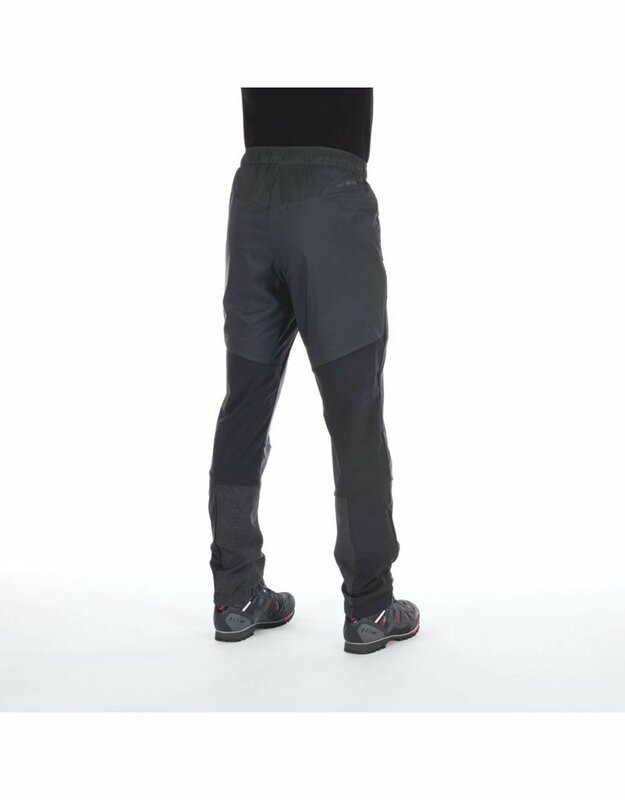 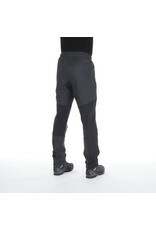 Ice and rock: conquer the mountain world with the Aenergy IN Hybrid Pants Men. 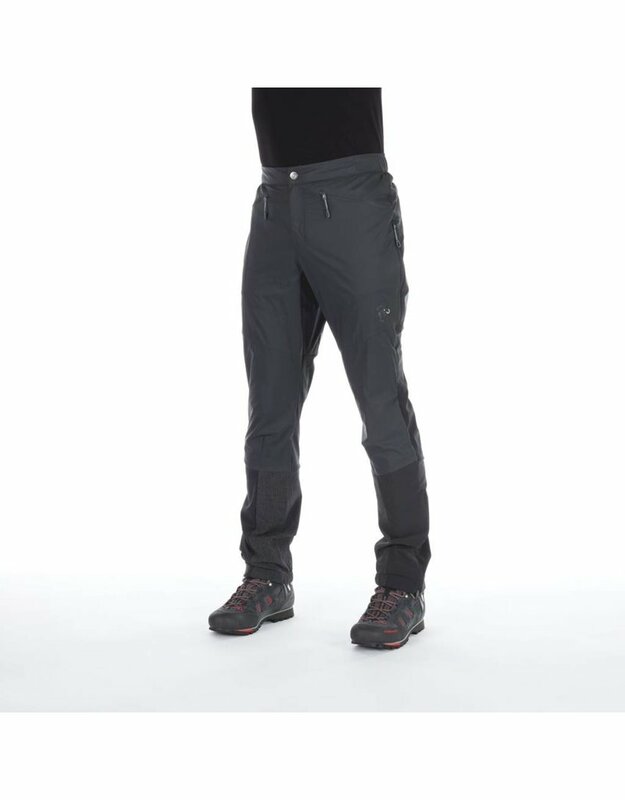 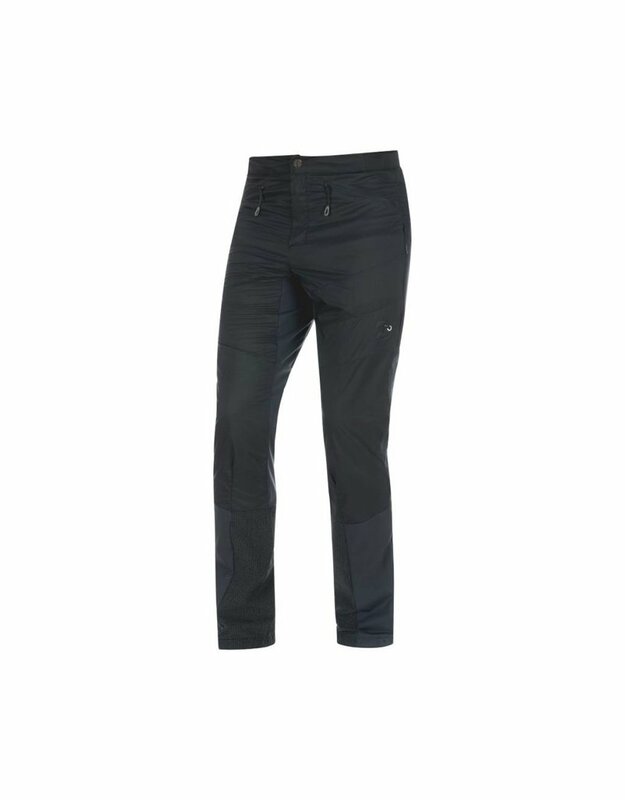 The Mammut Aenergy IN Hybrid pants stand out with their very breathable Polartec® Alpha® direct insulation material combined with vapor-permeable, wind- and water-repellent Pertex® Quantum Air outer material on areas exposed to wind and cold. 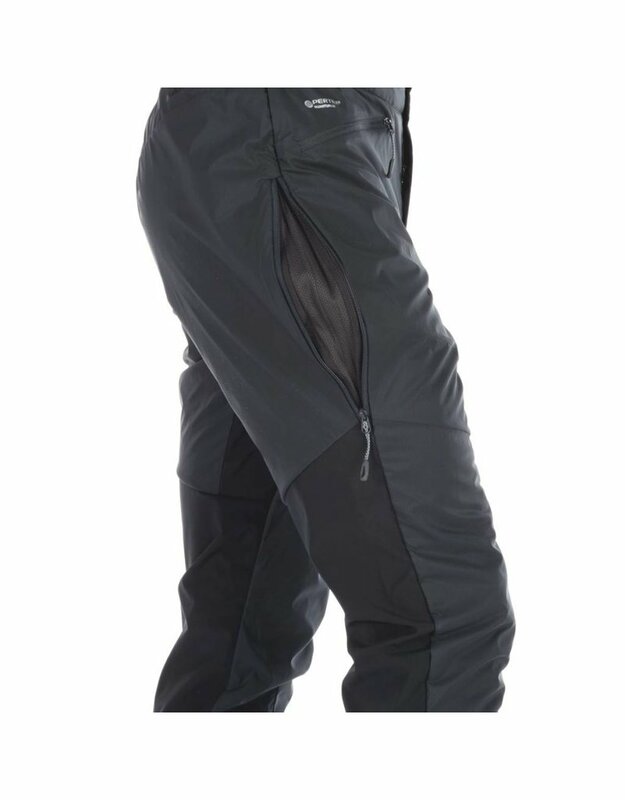 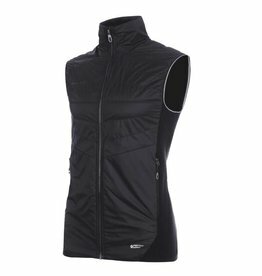 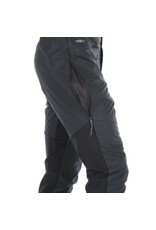 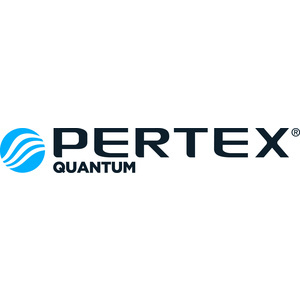 The lining-free Polartec® Alpha® Direct offers heat retention without heat build-up. 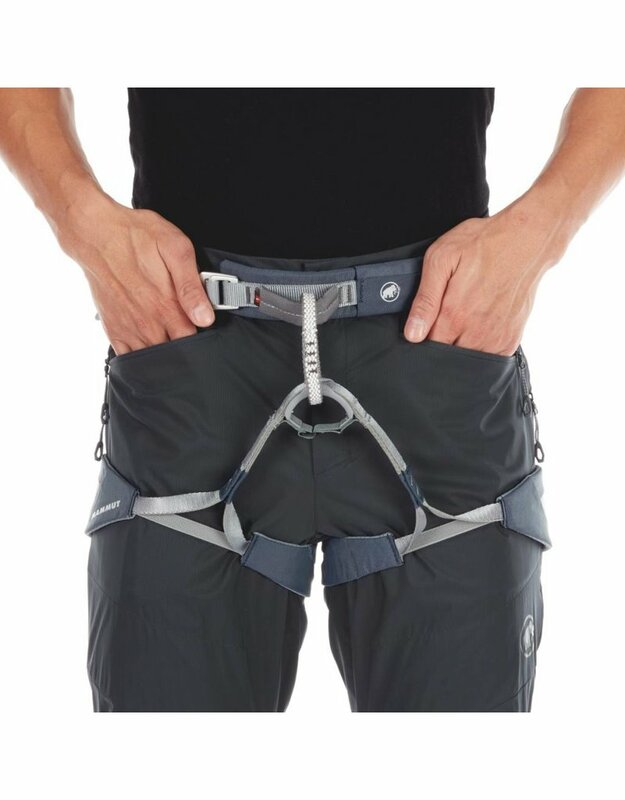 You are ready to face the mountain thanks to the climbing harness-compatible front pockets and the edge and crampon protection in robust Cordura® material.